The emergence of mobile operating systems like Android, iOS and others have paved the way for mobile apps. Earlier, the mobile apps were seen as a tool for entertainment with no utility. However, the scenario has now completely changed. The mobile apps developed in the recent times have proved their utility in a big way. These apps let the users find their way if they are lost, enable them to communicate with friends easily and do many such interesting stuff. There are plenty of mobile development tools available for mobile developers to stay productive, however creating a awesome looking app that also works well take a lot of effort and careful attention to details. Below are some the best practices inspired by some of most successful mobile apps developed on android and iOS devices. Below mention list of best practices are a good companion of our mobile app design checklist. Desktop usage has come down from 80% to 55%. People are devoting most of their mobile usage time to mobile apps. There are millions of mobile apps available in the app store and the count is increasing with every passing minute. The online traffic from mobile phones has also surpassed the desktop online traffic. Over the years the mobile app marketplace has become over crowded and there is a fierce competition among them. There are several app alternatives for performing the same task. The users are surrounded by various options and the ultimate choice boils down to the user experience that is derived from the app. 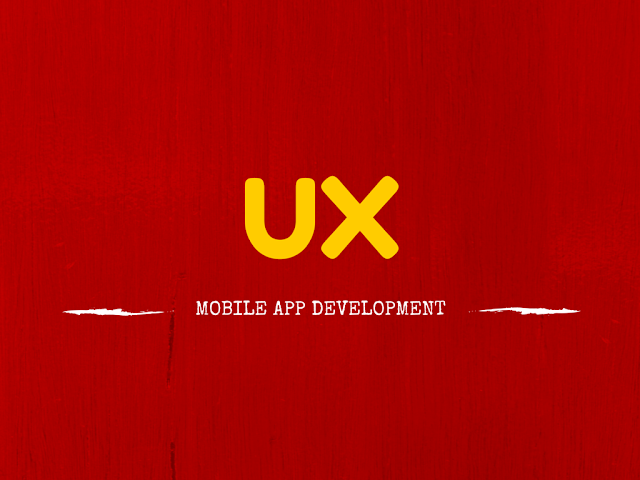 Better the quality of UI and UX of a mobile app, higher is the number of users installing the app. An app designer, therefore, must be focused on designing apps that boast simplistic yet powerful UI and deliver an experience, a user desires. The type of content and the way it is displayed in the app is of paramount importance. Mobile devices do not have screens as large as desktops and laptops and therefore, you need to be very selective about the content that is displayed. Searching for the desired options and navigating across the app is not a very convenient affair in the app. To ensure that the users are not annoyed while looking for the functions, only the most frequently used functions should be present on the main screen. Minimalism is the key to creating good UI for mobile apps. Furthermore, efforts should be put in to make scrolling and navigating easier for the users. The desktop styled menu must be avoided in the mobile app layout. Multiple level menu distracts the users and eats into the mobile screen space. Instead, use a menu icon on both sides of the screen with different menu options. Include only those options that are important and you want your users to opt for. Stuffing all the options in one screen will make the app very distracting. Many apps do it right by placing the most used features on the bottom of the home screen of the app and other options in the menu on the either side of the screen. Most of the smartphones these days are touch screen. The apps that run on them must also be touch screen compatible for better performance. Making the app best suited for touch screen devices, extra care should be exercised. The buttons and the keys must not overlap and must be placed at fair distance from each other. This would ensure that the users do not press the keys accidentally. Lesser number of options on the screen makes sure that buttons are big enough to be clearly visible. Scrolling is another aspect of the design layout that must respond well to the touch gestures. Mobile screens are small and so is the keypad. Typing information on the forms using the mobile keypad is clumsy. To spare the users from the pain of filling lengthy forms, it must be ensured that the forms are small. Efforts should be put in to auto-fill most of the fields from the information stored in the device cache or other locations. The calender used in the form should also be of scrolling type and not the regular ones used in the desktop websites. If the forms are too long to fit in the screen, a progress bar should be there to indicate how much is still to be filled. A mobile app should make the most of the exclusive features of the OS and the hardware capabilities of the mobile device. Devices have additional features like gyroscope, GPS and many other sensors. Using these features, the functionality of the app can be extended. For instance, if a cab booking app uses the GPS of the phone, it would be able to pin point the exact location of the users and provide them with the most accurate status of the cab booked by them. OS features like slide to lock, finger print unlocking, shake to update can also be utilized by the apps. Use of images makes the app heavy and it takes a lot of time to load. Unless your app is an e-commerce app, you can do away from the heavy images. If you are using the images for enhancing the look and feel of the app, it can be avoided. Users now like apps with minimalist design approach with more focus on UX rather than aesthetic beauty. You have to make sure that the layout of the app is fluid i.e. it must be compatible with different screen resolutions. It may sound tempting to design apps with a layout for a screen with 320 Pixel width, but bigger mobile devices are foraying in the market and your app must cater to them as well. If the layout is made fluid, the app will adapt to the varying screen sizes without any glitch. It would ensure that the app will look good on any mobile device it is running on. The user interface of the app is the first thing that meets the eye of a user and hence, must be impressive. If the users stay on app and use them for a while, they must derive an experience that is unique and smooth. Lag, app crashes, cluttered screen are some of the flaws that can be eliminated if the designers follow these best practices. Every operating system has peculiarity in appearance and functions. Users choose them because they love these features of a particular mobile platform. In order to impress the users, the developers should offer them an app that follows the same design pattern as the mobile OS. This would ensure that the apps will appear to be one with the OS and not a different entity. The users would definitely treat such an app with more trust and confidence. Performance of an app is not marred due to the design aspects. The design is in sync with the latest trends and practices. 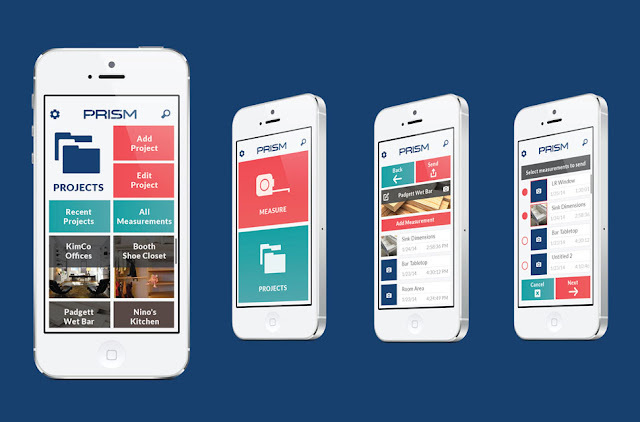 The Mobile app is able to leverage the features of the mobile platform it is being used on. It is able to provide an exceptional user experience, thus ensuring success. Mobile apps have a very bright future ahead as they have penetrated into every business domain. Whether it is e-commerce, enterprise solutions, utility, finance and content, no industry has remained untouched with its influence. 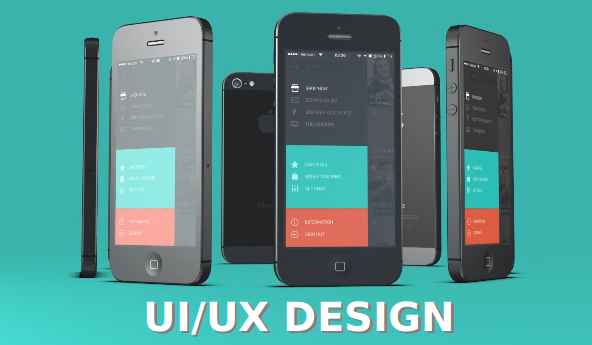 In the long run, exceptional and innovative UI and UX will be the parameter of the success of an app. These best practices discussed in the blog will be instrumental in helping the designers come up with design layouts that will have all the ingredients of success.